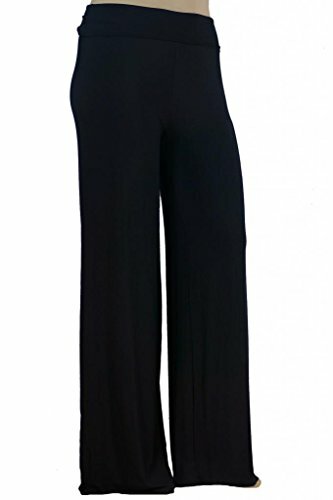 Make countless outfits with each pair of these flattering, stretchy, and super soft palazzo pants. Made out of Premium Modal Blend of 95% Modal 5% Spandex Modal is softer, smoother and breathes better than Rayon and Cotton! With a Fold Over Waist Band and different inseams lengths to fit you best! If you have any questions about this product by Stylzoo, contact us by completing and submitting the form below. If you are looking for a specif part number, please include it with your message.